It tastes great and it’s good for your health. It’s based on a precious ingredient and an inimitable production method. It comes from one of the most interesting parts of the Mediterranean that blends a diverse range of cultures and flavours. We had all the necessary components to develop an amazing multi-ethnic brand. 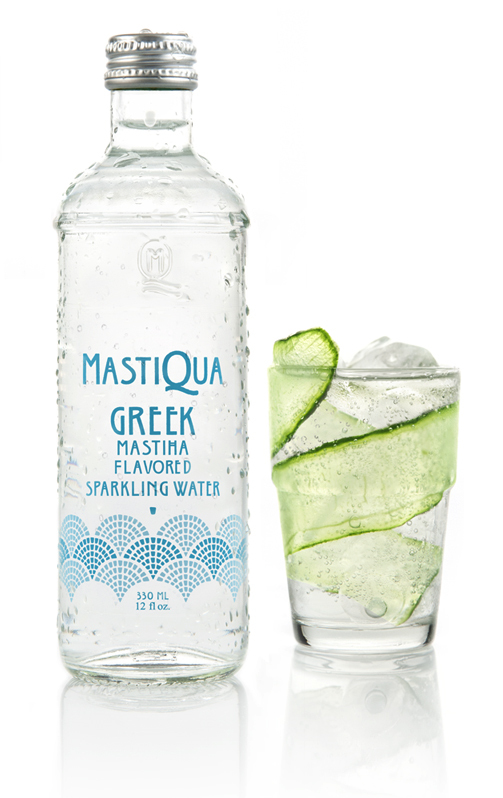 Tasked with creating the identity and guided by our strategy, we positioned the brand in a category of its own, transforming flavoured water to something not only enjoyable and stylish but also healthy and full of substance and rich Mediterranean heritage. 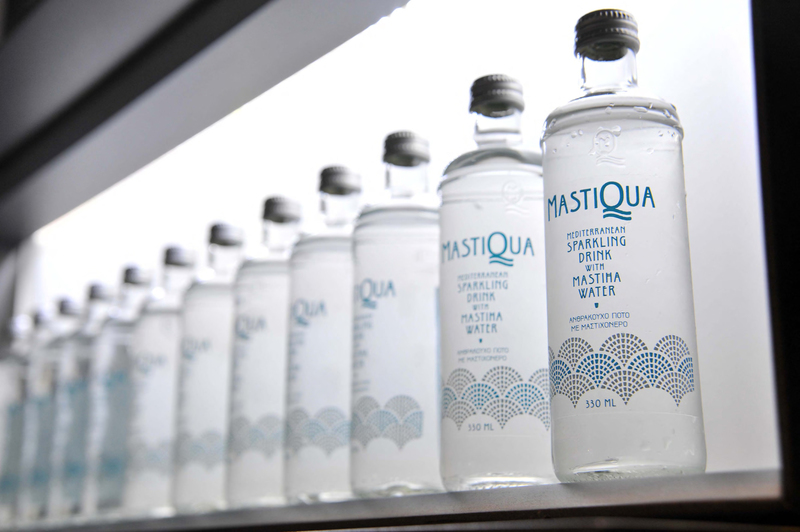 We crafted the name ‘Mastiqua’ – from the two key ingredients, mastiha and aqua - to help the brand become synonym for its category. And we designed a bottle and an identity system that amalgamates the aura of the Aegean Sea with traditional decorations of buildings in Chios, the island of mastiha. We concluded the project by designing various materials for the brand’s communications, P.O.P. and web presence to shape the appropriate consumer experience. The success of the brand has been immediate, overachieving sales targets in main markets and expanding in the US. 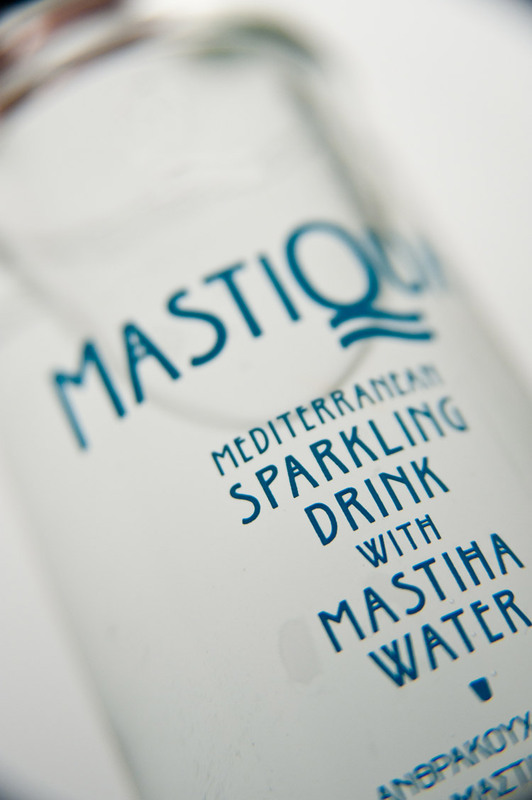 Enjoy Mastiqua: the world’s healthiest Mediterranean drink. 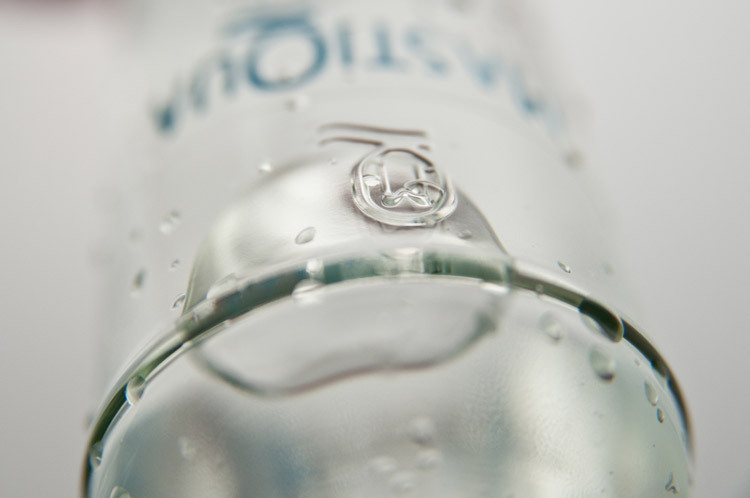 *We'd like to express our gratitude to MyDesign for their contribution in the structural design of the bottle.